My Creative View: New Announcement! 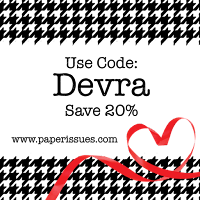 I am really excited to share some news! I have been asked to join the Creative Team at Get it Scrapped. I have spent the last year or so learning from many of these talented women. I am humbled, privileged and honored to be creating along side them. Get it Scrapped is celebrating the announcement of the new Creative Team with activities and specials on the Get it Scrapped forum and blog. All who have signed up for a free membership at Get It Scrapped by June 2nd, will also get Scrapbook Your Story free. Register today and look for "Scrapbook Your Story" added to your Get It Scrapped membership on Wednesday, June 3rd at 9am ET. It will be in the last column of the Your Materials page of the Get It Scrapped membership. 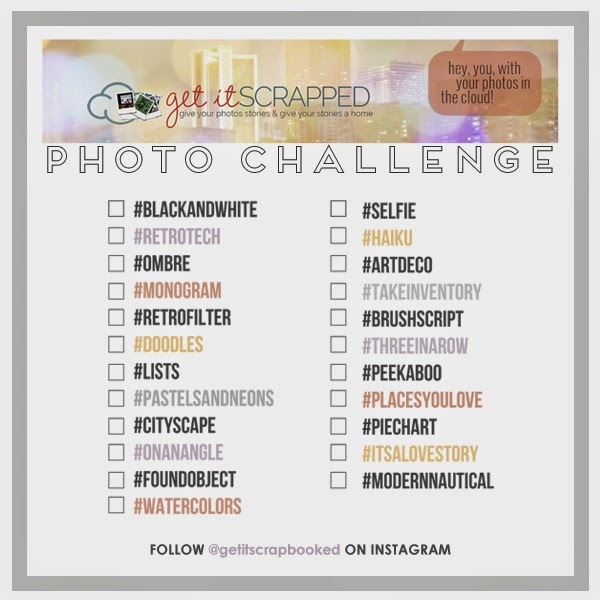 That's right Get It Scrapped is now on Instagram and we're kicking things off with our first ever photo challenge! We’re providing you with 25 prompts based on some of our favorite Get It Scrapped articles from the past year. Use the prompts to inspire some fun photos or even your next scrapbook page, then share it with us on Instagram using the prompt’s hashtag as well as #getitscrapped. 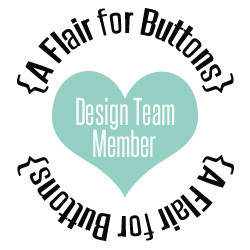 All photos uploaded before July 1, 2014 will be entered to win a lovely handmade camera strap cover from team alumni Leah Farquharson of Bluebird Chic, LLC! Click here to print the list of photo prompts + contest rules and get snappin'! Join us in the forums and help us celebrate the announcement of our awesome new team! We'll have a few rounds of CT trivia going on throughout the weekend to help you get to know our team a little better. 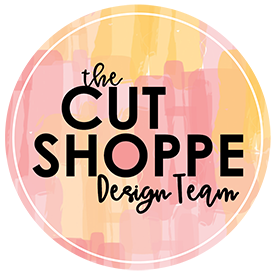 And thanks to current team member Amanda Robinson of Amanda Robinson Studio and team alumni, Jana Morton of Pixels2Passion we've got some fabulous prizes for a few lucky winners. As always, I hope you will follow me along in my new adventures. And stop by Get it Scrapped to see what's going on there as well. You will not be disappointed! Congrats!! And your blog looks great! !